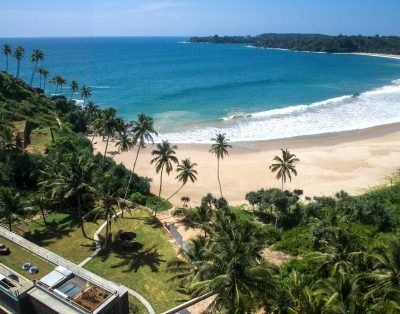 Sri Lanka is becoming a famous year-round destination for surfers. 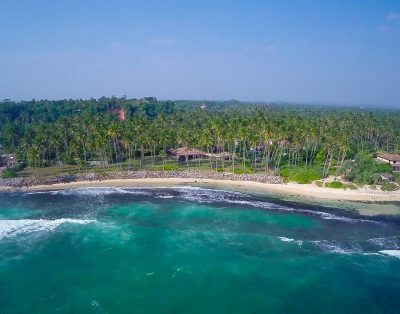 Whilst Arugam Bay, on the eastern coast of Sri Lanka, is one of the top 10 surfing destinations in the whole world, and every year, surfers from each part of the planet come from May to September to challenge the big waves of the Indian Ocean, the South Coast is also gaining international importance for the surfers of all skills. 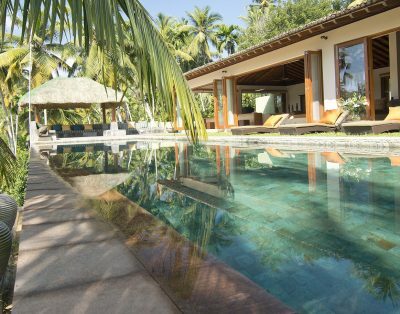 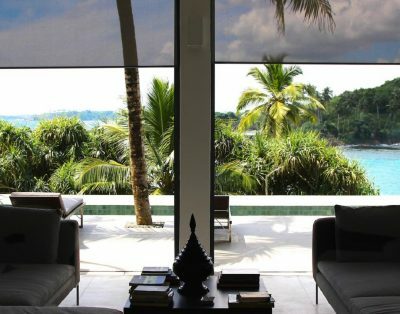 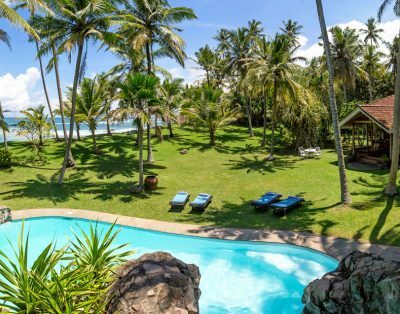 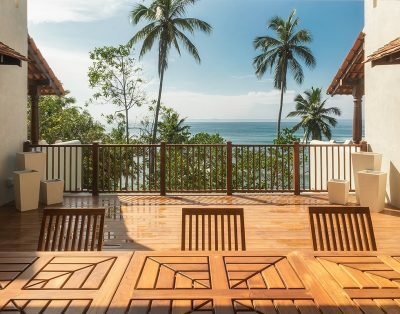 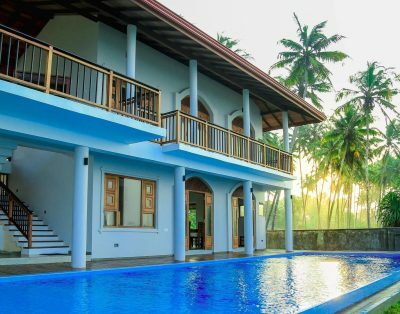 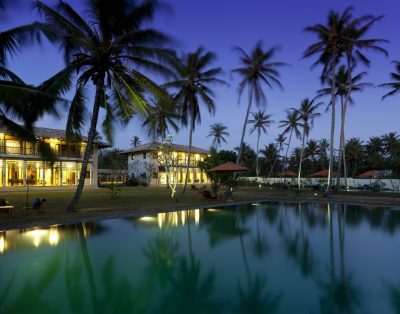 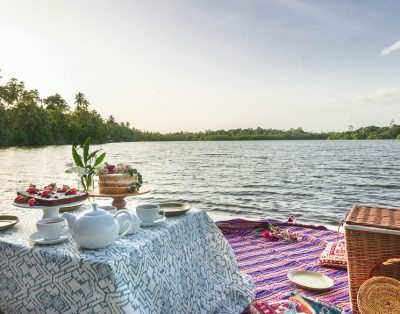 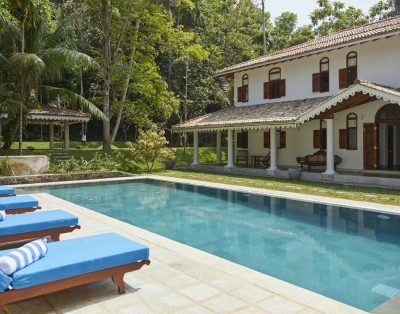 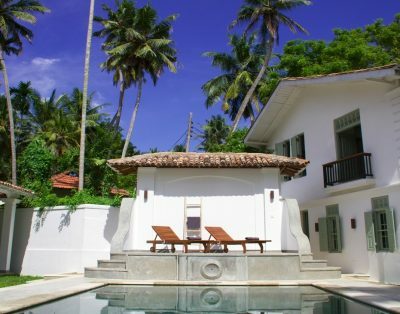 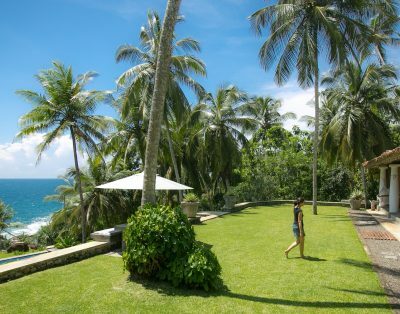 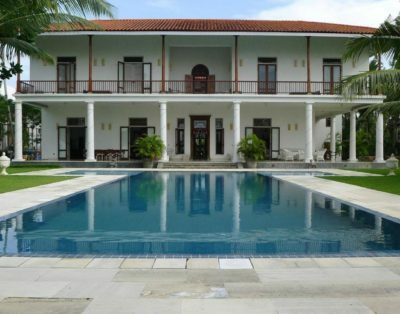 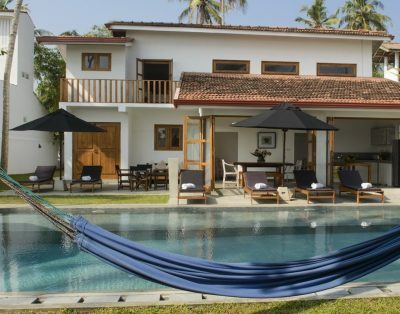 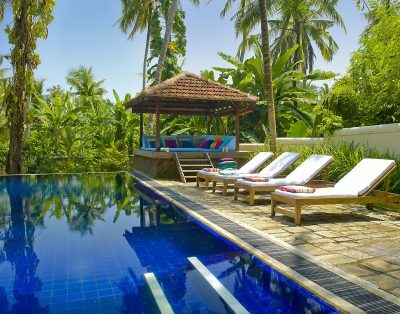 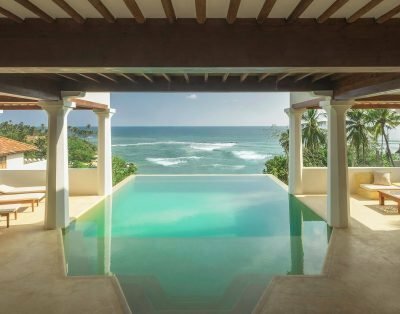 From Hikkaduwa to Tangalle, here is our tailor-made selection of villas in Sri Lanka near surf breaks: there are inland villas and beach villas, but they are all located near surf breaks, surfing schools and surf board rental services in the South Coast of Sri Lanka. 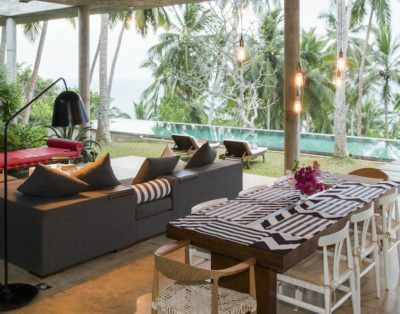 Read our article for a special selection of beach Villas near surf spots.